This nonfiction novella packs a mighty punch: adventure; travel; comedy; essay; short stories; plus detailed reflections on Japan, South Korea, and good ole Amercia. American Brendan Magone lived and taught English in Northeast Asia for five years. When is the last time you read a good book? Sure, in today’s society, people are often focused on TV, movies, iPhones, Samsung tablets, laptops, and various forms of new media. But the book continues. An age old tradition still coveted by many around the world. 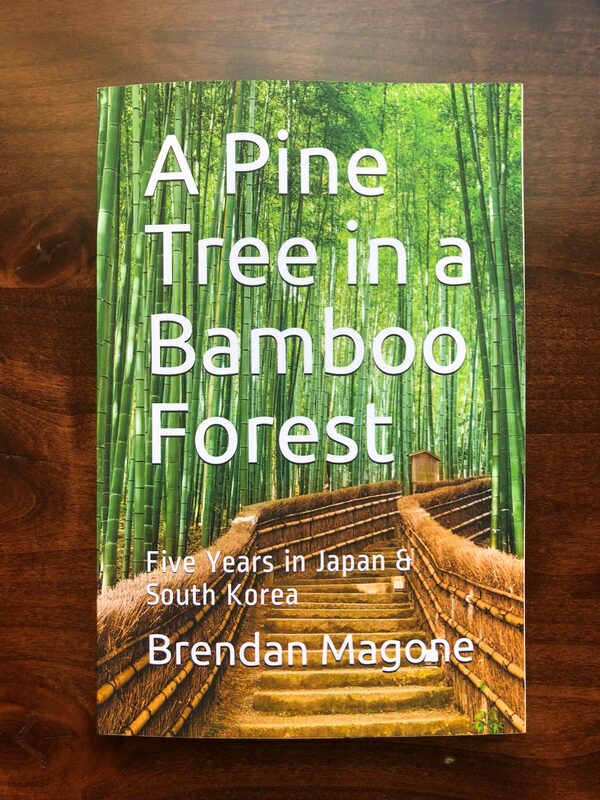 A Pine Tree in a Bamboo Forest is indeed a good book. 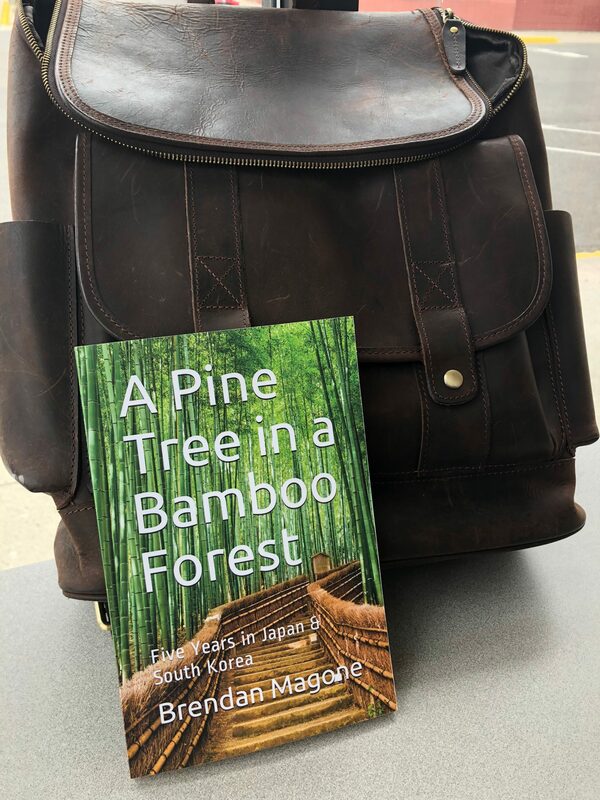 It is well-written, well-felt, humorous, and packed with interesting details about Japan and South Korea, meanwhile mixing in a fresh look at American culture. It is a quick read, but a deep one, making a lasting impression. 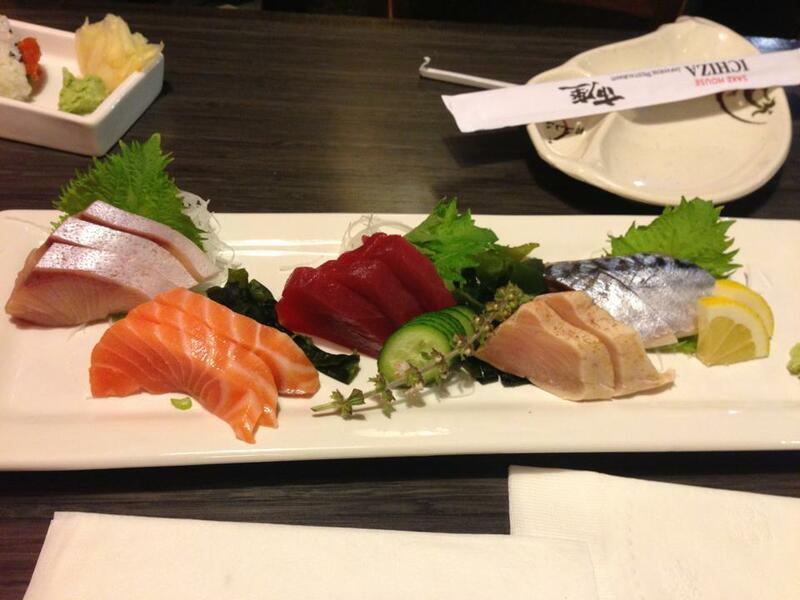 Extended travel isn’t always easy, for one has to adapt to new cultures, new foods, new conditions of all kinds. Yet such travel is rewarding in multiple ways, and people often find themselves changed, seasoned, ameliorated. Brendan Magone’s novel discusses this too. This novella may also work extremely well for Japanese and South Korean high schools and universities, as required reading. Asians often wonder how the West interprets their culture, especially after living there awhile. This work of art shows firsthand the thoughts of many foreigners and their views on Asian, Japanese, and South Korean culture. 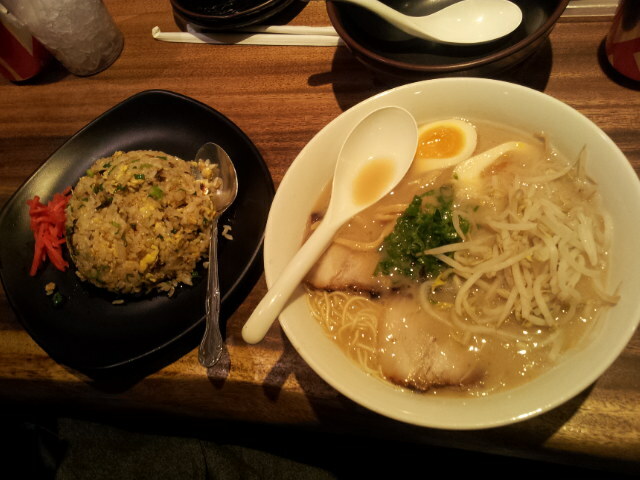 We recommend A Pine Tree in a Bamboo Forest without reservation. 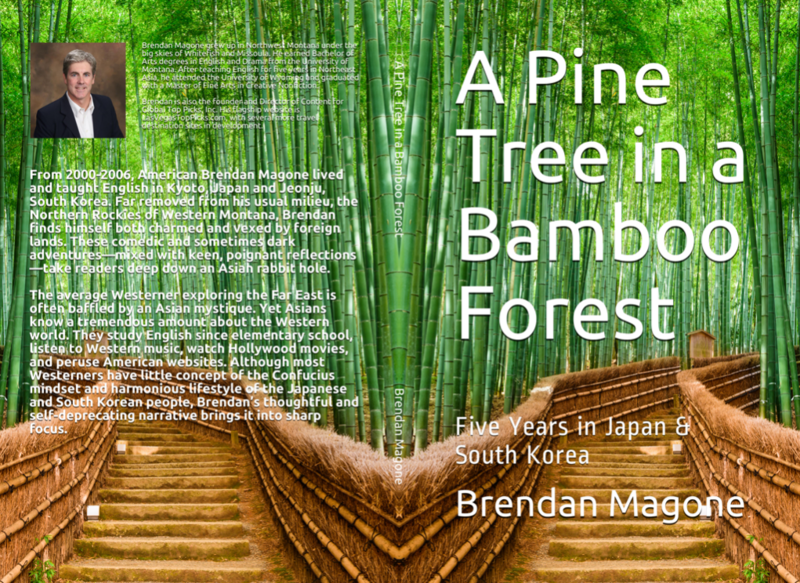 From 2000-2006, American Brendan Magone lived and taught English in Kyoto, Japan and Jeonju, South Korea. Far removed from his usual milieu, the Northern Rockies of Western Montana, Brendan finds himself both charmed and vexed by foreign lands. These comedic and sometimes dark adventures—mixed with keen, poignant reflections—take readers deep down an Asian rabbit hole. The average Westerner exploring the Far East is often baffled by an Asian mystique. Yet Asians know a tremendous amount about the Western world. They study English since elementary school, listen to Western music, watch Hollywood movies, and peruse American websites. Although most Westerners have little concept of the Confucius mindset and harmonious lifestyle of the Japanese and South Korean people, Brendan’s thoughtful and self-deprecating narrative brings it into sharp focus. Brendan Magone holds an MFA in Creative Writing Nonfiction from the University of Wyoming. He is also the founder and Director of Content for Global Top Picks, Inc. Their flagship website is LasVegasTopPicks.com, with several more travel destination sites in development. Brendan Magone grew up in Northwest Montana under the big skies of Whitefish and Missoula. He graduated from the University of Montana in English & Drama. Shortly thereafter he taught English for five years in Kyoto, Japan and Jeonju, South Korea. He travelled both countries extensively as well as excursions into Thailand. Brendan Magone holds an MFA in Creative Writing Nonfiction from the University of Wyoming. 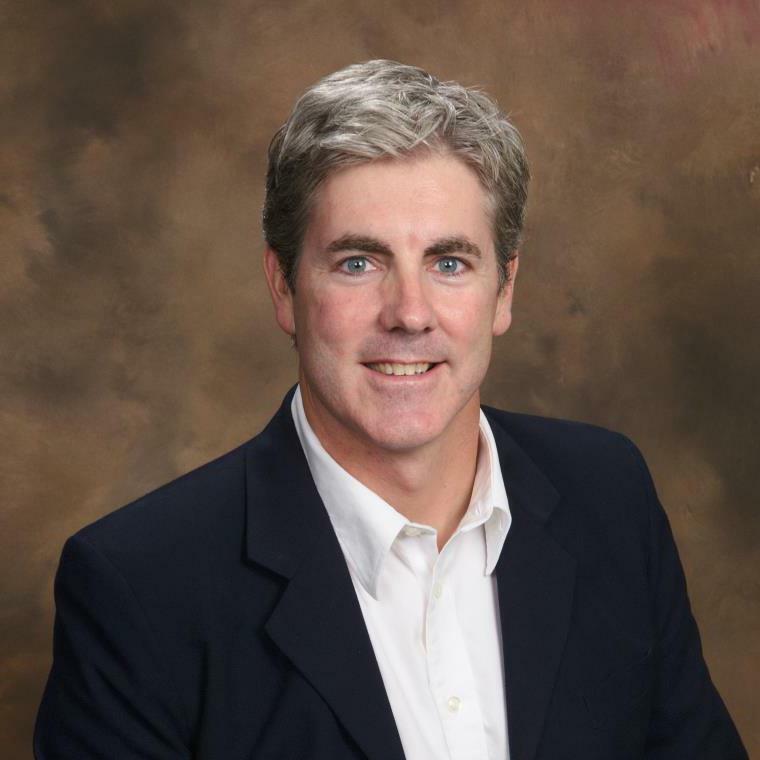 He is also the founder and Director of Content for Global Top Picks, Inc. Their flagship website is LasVegasTopPicks.com, with several more travel destinations sites in development. Brendan enjoys outdoor activities, reading, traveling, dancing, fitness, meeting interesting folk from around the world, and of course, doing most of these things with his extraordinary Russian wife. She is from St. Petersburg, and they both love and visit this historic city, also known as the “Venice of the North” throughout Europe. Brendan Magone’s next book, Blue River in a Red Forest: The Russian Chronicles, will be published on Amazon November 2018.